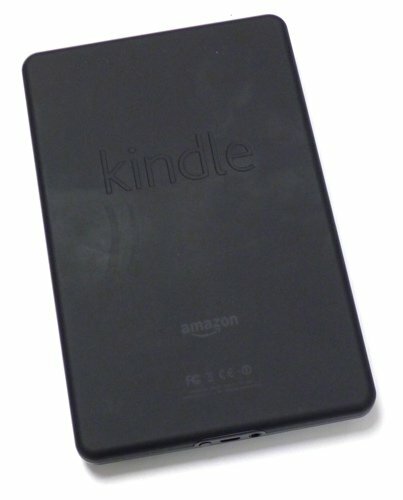 Review You might think it odd for a UK-based publication to review a product only available in the US, but such is Amazon's global reach that it's only a matter of time before the Kindle Fire is officially released over here. 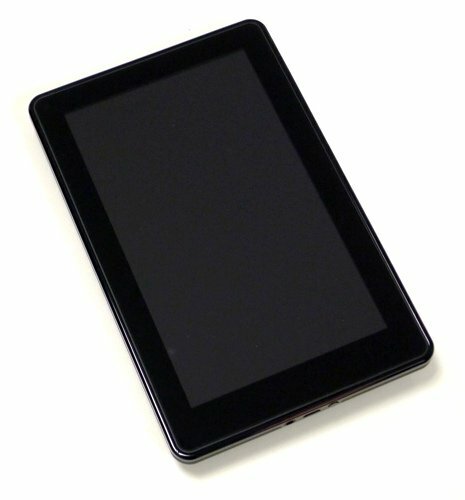 In the meantime, if you have a chum living in the States who can order one on your behalf, Amazon's 7in Android tablet can be yours. 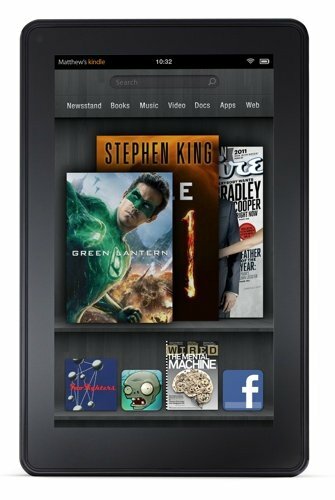 It's hard to resist the impulse to snap up a tablet for only $199 (£128), and Amazon knows it. The US-centricity of the device brings some immediate limitations, of course: I couldn't rent or buy videos using my Amazon UK account - even ones with a zero dollar price, like TV trailers. All attempts to download software - even free apps - popped up a 'The Amazon Appstore is not yet available in your region' alert. The Android Market is inaccessible to all, at least not without hackery. Buying books works, because a tap on the Store button fires up the Fire's Silk web browser and takes you to the UK website rather than a UI-integrated shopfront. Past purchases are listed and available to download. British periodicals can be accessed in the same fashion. Hooking the Fire to a USB cable and a computer is the work of a moment, but accessing transferred content is another matter. There are Music, Pictures and Video folders on the Fire's 8GB Flash storage, only 6.5GB of which is available for your content, but none of the films I dropped in were detected by the tablet's Video section. Amazon, like Apple, wants you to get your content from the official channel. Side-loaded videos and pictures did appear in the bundled Gallery app but only the sample MP4 file would play - MKV and AVI test files were deemed incompatible. Gallery also showed the folder of JPEGs I dropped into Pictures, but listed them in some unusual, non-alphabetical order it's seemingly impossible to change. So there's still work to be done on Amazon's interface software, which sits on top of Android 2.3 Gingerbread. The Fire's main UI is a cross between the bookshelf metaphor and iTunes' Cover Flow, here called the Carousel, so you can flip through all the content you've downloaded to your device. And all the web pages you've visited, videos you've watched and apps you've used.